Looking for a senior care facility in Miami? 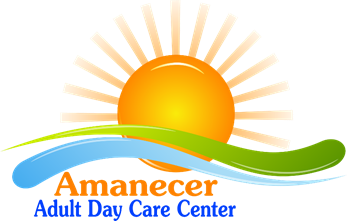 Contact Amanecer Adult Day Care today! 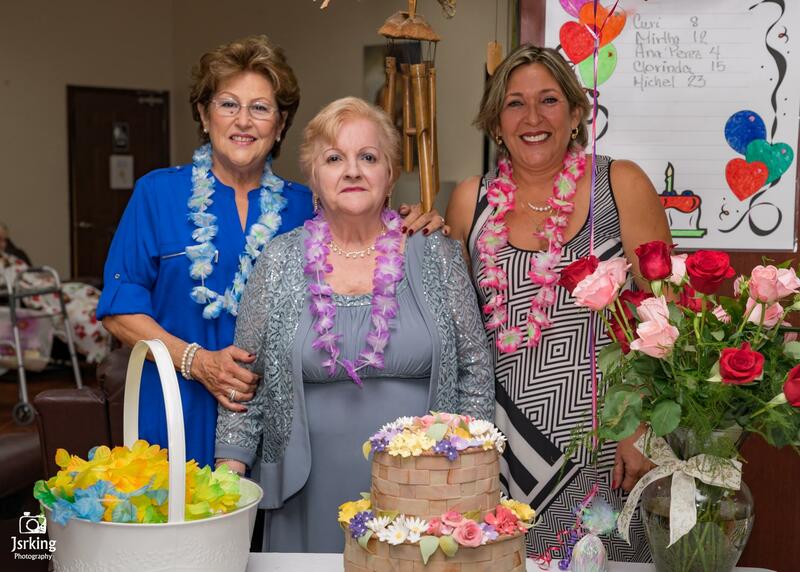 Amanecer Adult Day Care encompasses both the health and social services needed to ensure the optimal functioning of our elders, including social services to help with personal and family problems, and planned group therapeutic activities. More than just a place for entertainment and activities, our center listens to the specific needs of elders and provides social work assistance such as applying for food stamps, housing programs, and more. We’re committed to ensuring you have a safe place where you can relax, socialize, and take care of your mental and physical health. 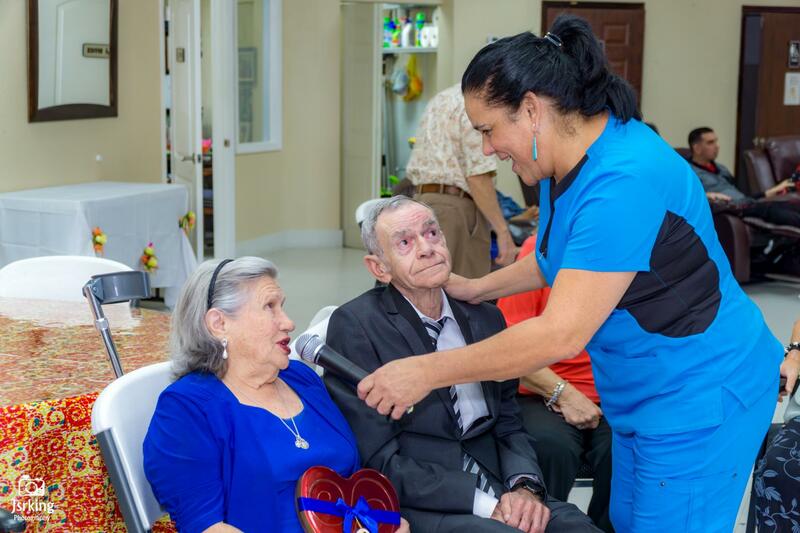 Our adult day care center is the place where seniors can stimulate their minds, interact socially with others, make new friends, and enhance their functional status in a safe environment. We offer personalized care and ensure you are well taken care of.